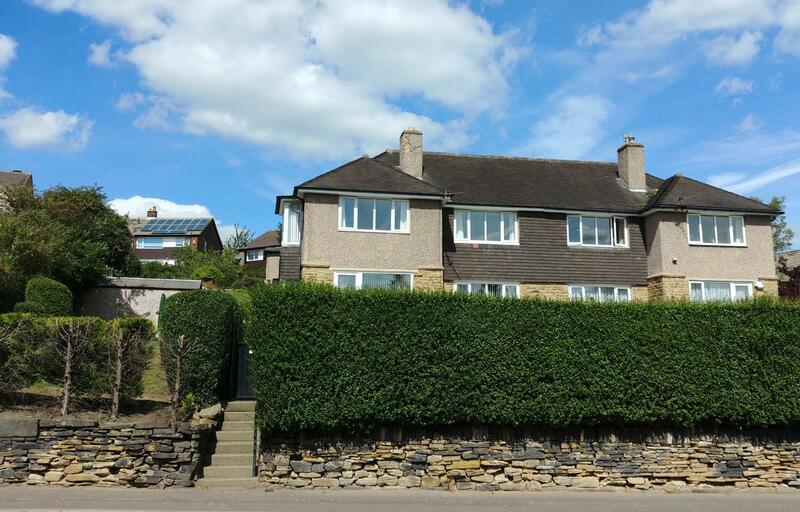 UNEXPECTEDLY RETURNED TO MARKET I The property is enviably located in the most desirable area of Hipperholme village and has recently undergone extensive and loving refurbishment. 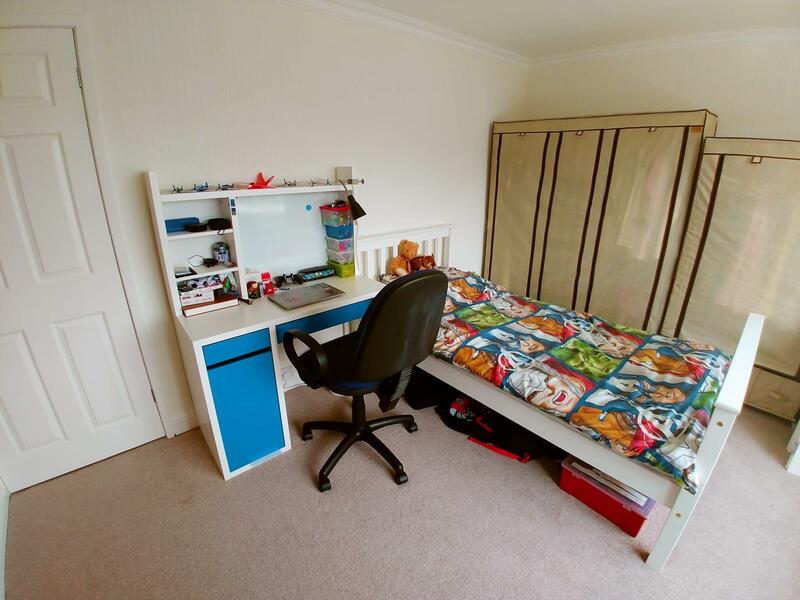 The property is therefore brought to market in a superb state of presentation. Thus allowing the future owner to move straight in to the property. The flat is one of just four purpose built apartments built to generous proportions. 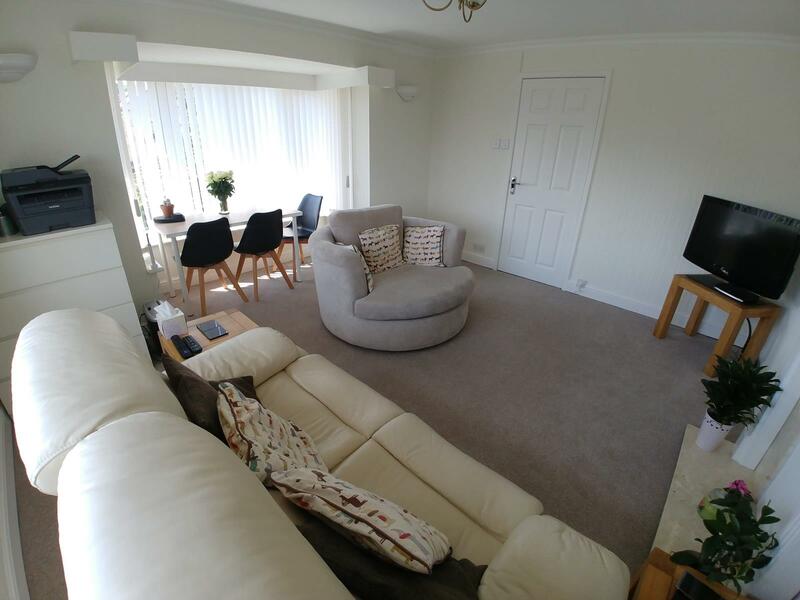 Given its location and layout it will suit a wide range of potential buyers including professionals and those looking to downsize from larger properties whilst maintaining private, independent living. 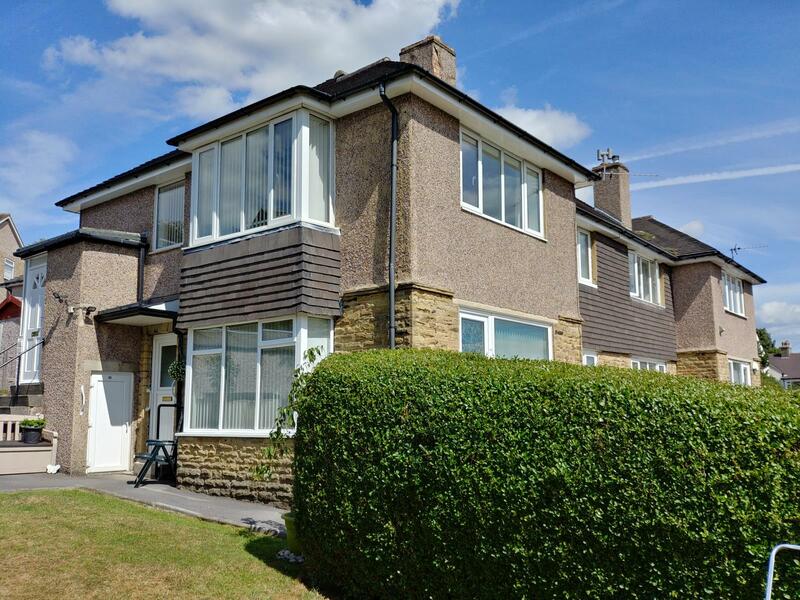 Enjoying a truly superb location, the property is directly adjacent to a large array of local amenities including numerous shops, Lightcliffe Golf Club and the ever popular Stray park. In terms of access to larger towns both Brighouse and Halifax are within two miles and Huddersfield, Bradford and Leeds are all easily accessible. The M62 motorway is also nearby. 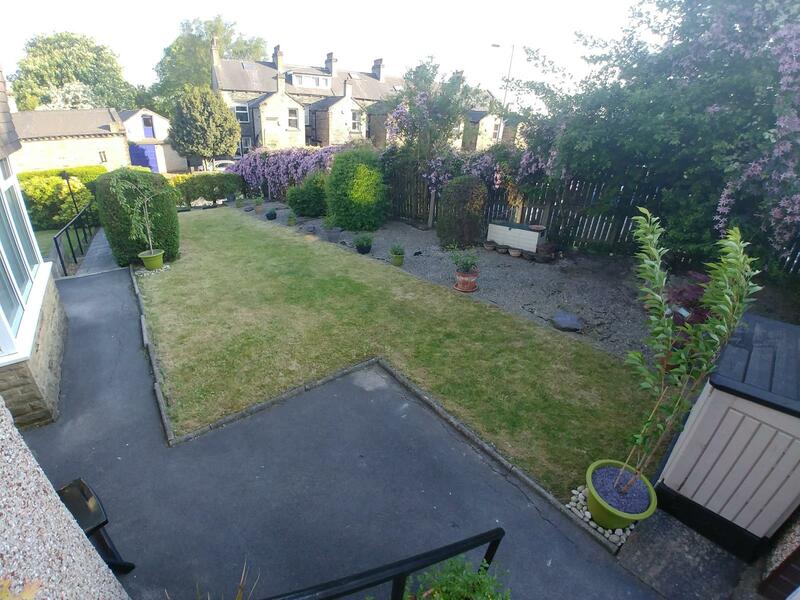 There are a number of excellent schools of all types nearby including the highly rated Hipperholme Grammar School, which is located just a few hundred yards from the property. Steps lead from ground level to a private porch. A private porch with external PIR operated security light and substantial storage area then lead through a second door. A few more steps then lead directly in to the apartment. The hallway comprises a large uPVC double glazed window to the right, electric convector heater with programmable timer, large storage cupboards, two electrical sockets and loft hatch leading to roof space above. Four way contemporary halogen light fitting. 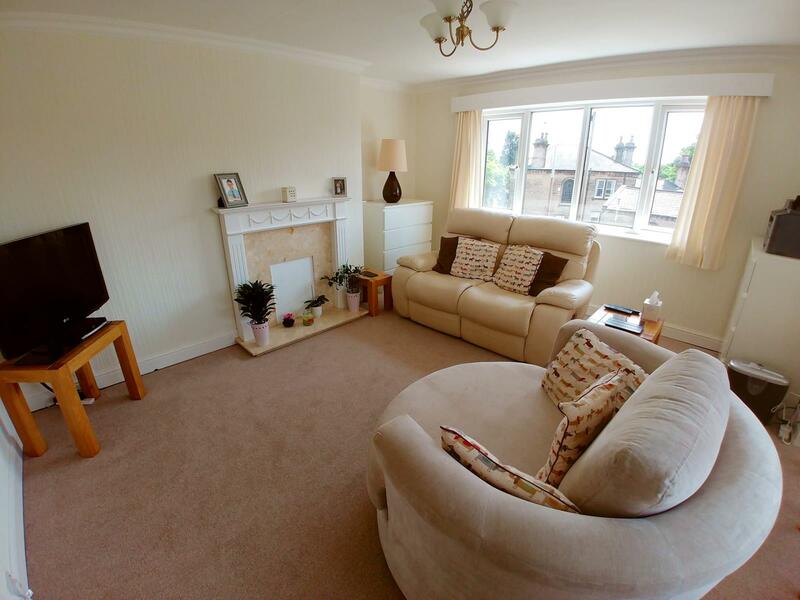 The large lounge enjoys a large uPVC window at one side and a further large bay uPVC double glazed window on another. Granite fireplace with decorative surround, electric convector heater with programmable timer, two wall mounted uplighters, decorative central light fitting, two double sockets and two single sockets. A range of wall and base units in solid oak with complementary worktops, sink and mixer tap. Four ring, touch button ceramic hob, double electric oven and integrated extractor unit. Plumbing for both a washing machine and table top dishwasher. Tiled walls above all worktops incorporating three double electric sockets, uPVC double glazed window and tile effect lino flooring. Large storage cupboards including programmable electric immersion heater, electric convector heater with programmable timer, pendant light fitting, one double socket and two single sockets. uPVC double glazed window. Programmable electric convector heater, pendant light fitting, two single sockets. uPVC double glazed window. 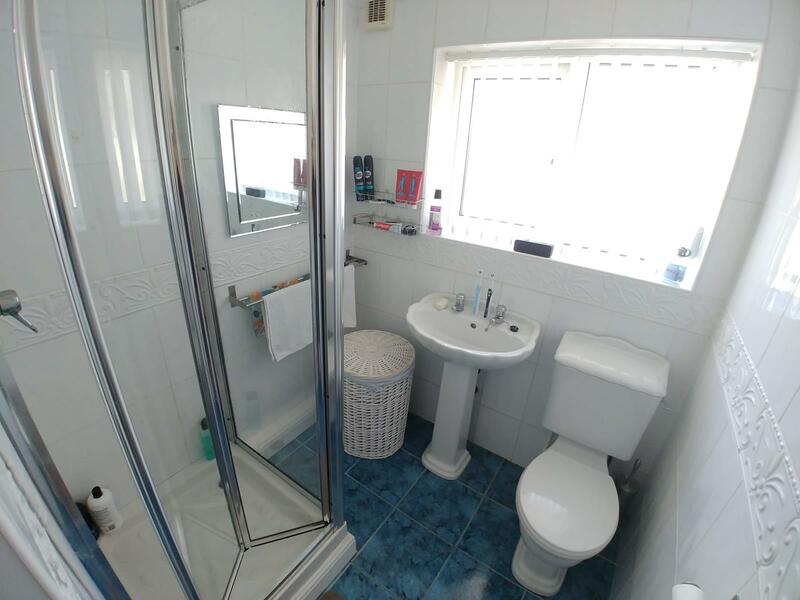 Two piece white suite comprising basin and pedestal and toilet. Chrome shower cubicle with chrome mixer and pump driven power shower. Floor to ceiling tiles and blue ceramic floor tiles. Electric towel heater, electric convector heater and extractor fan. uPVC double glazed window. Total overall floor area is approximately 58 square meters or 624 square feet. The property enjoys the unusual benefit of a large private low maintenance and mature garden. A path also provides access to local amenities to the front of the property. 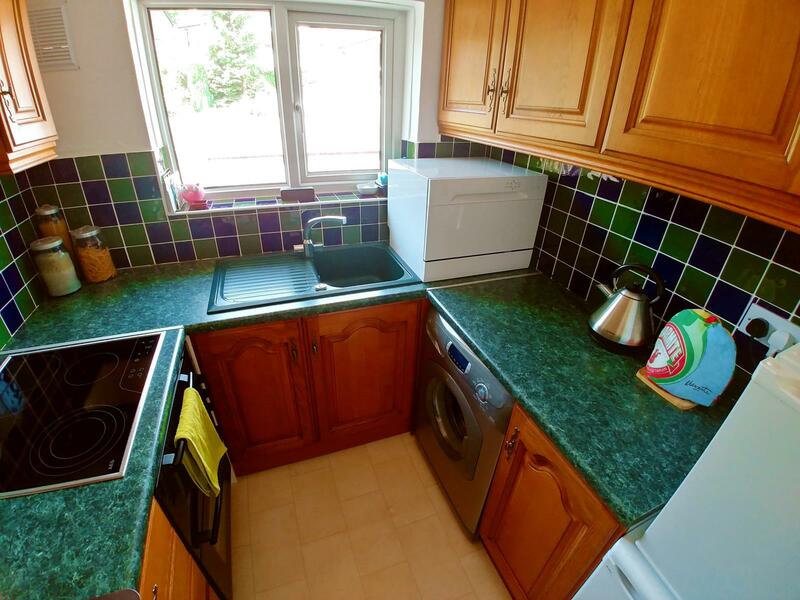 The property has a shared driveway to the rear and ample additional roadside parking to the side. 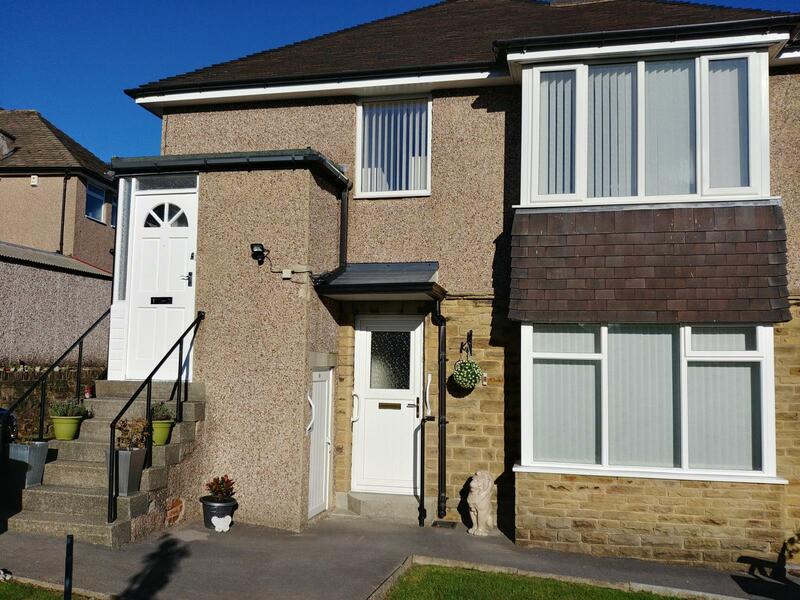 The property is freehold and therefore enjoys the significant benefits of no ground rent or service charges. Additional items such as carpets, vertical blinds, some fixtures and fittings and some appliances may also be purchased from the current owners. Subject to separate agreement. 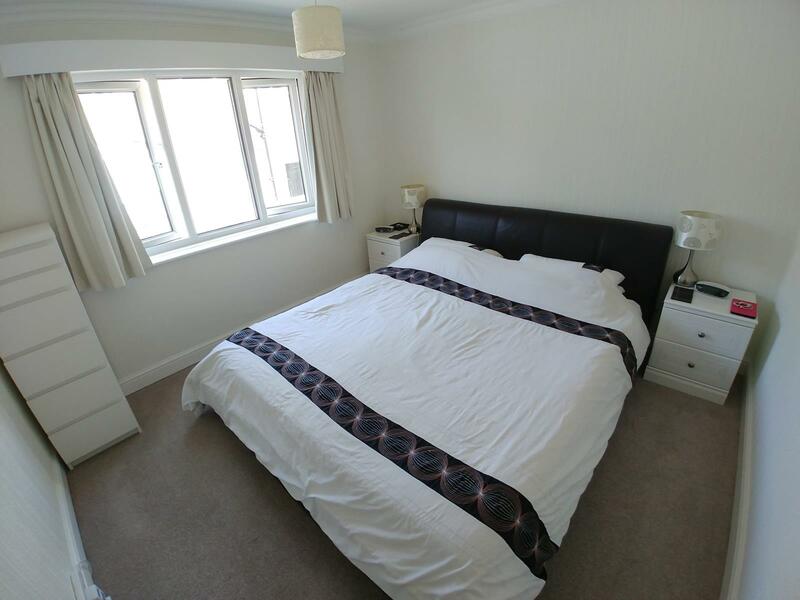 Due to significant speculative interest already, viewing of the property is strictly by appointment only. Viewing is strongly recommended to fully appreciate the many benefits the property offers. Dimensions provided in the advertisement are approximate and should be checked by the buyer for accuracy.